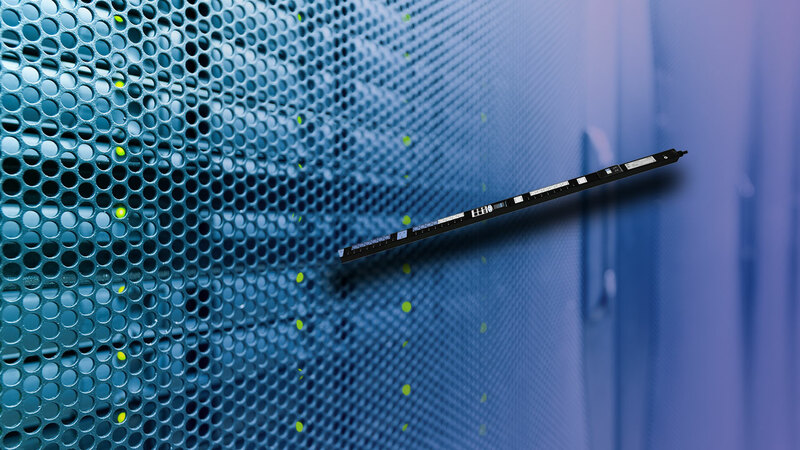 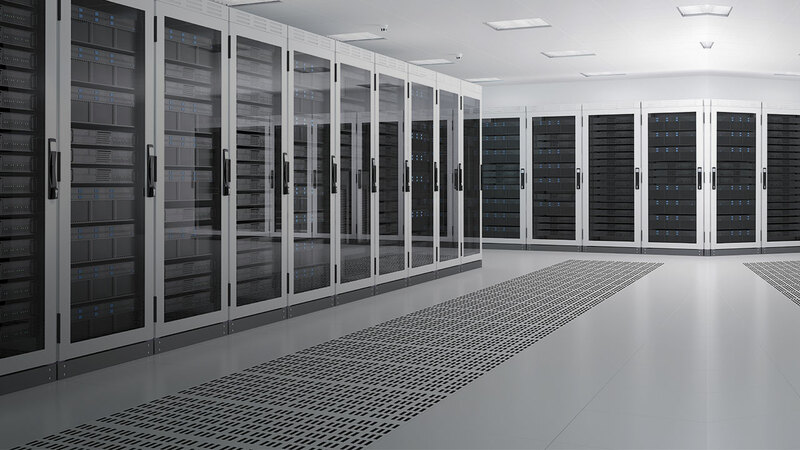 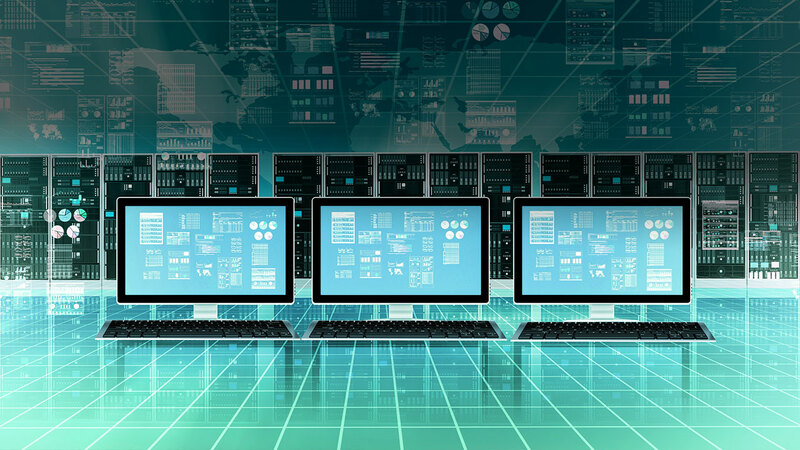 Vertiv Network Power offers the industry’s only complete portfolio of Adaptive, Managed and Basic rack PDU solutions with highest levels of availability, easy integration and the energy management, simplicity and savings that make the most sense for your customer’s data center. 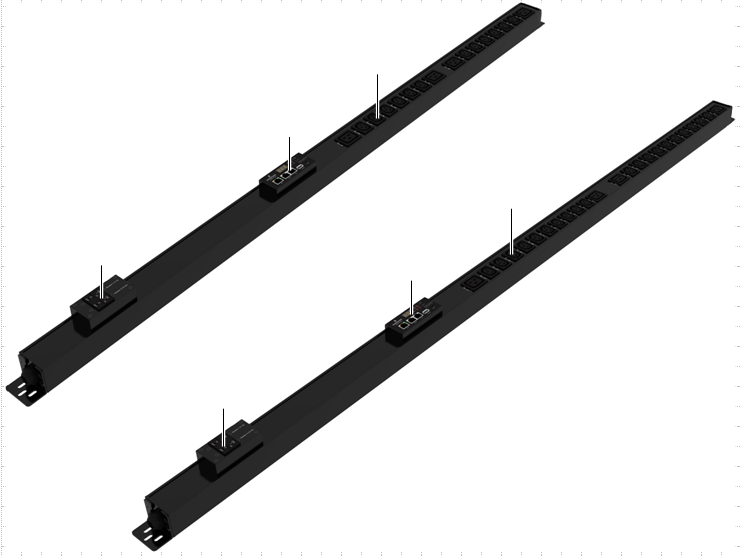 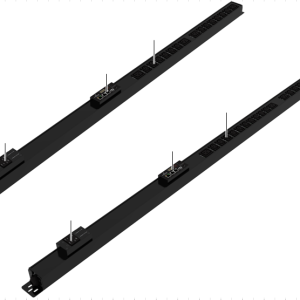 The new rack PDU family of products from Vertiv Network Power provides the strategic ‘last’ link in the power chain that delivers the business critical power to keep IT systems available. 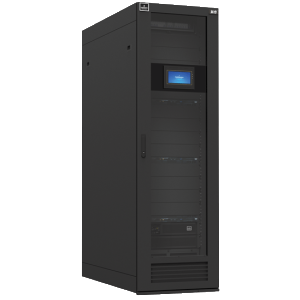 Vertiv Network Power’s next generation of rack PDUs provides the industry’s highest availability and most intelligent power metering and distribution – complete with the simplified energy management, modular design and cost savings that ensure your data center – and your business – can operate at peak velocity and resiliency.